A 51-year-old passenger was stabbed to death in front of his teenage son. 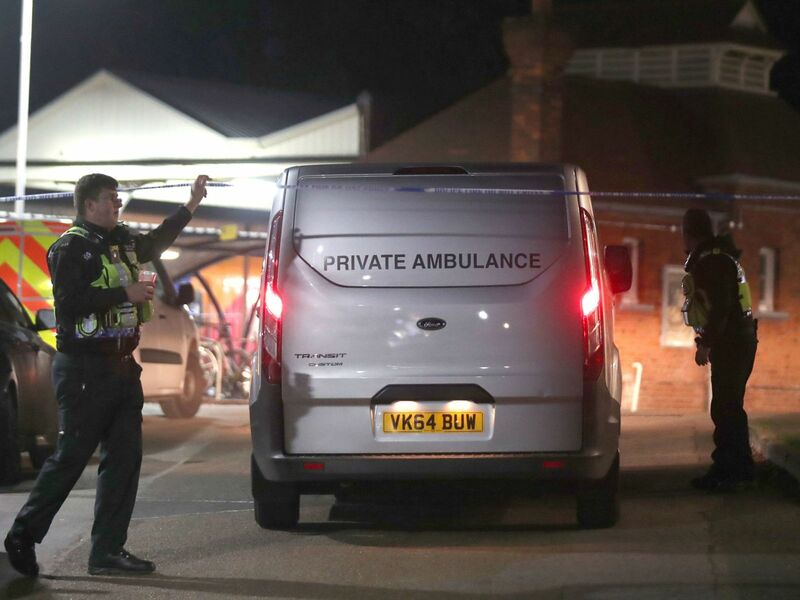 Police believe the passenger and his attacker both boarded the train around 1 pm at London Road station in Guildford. 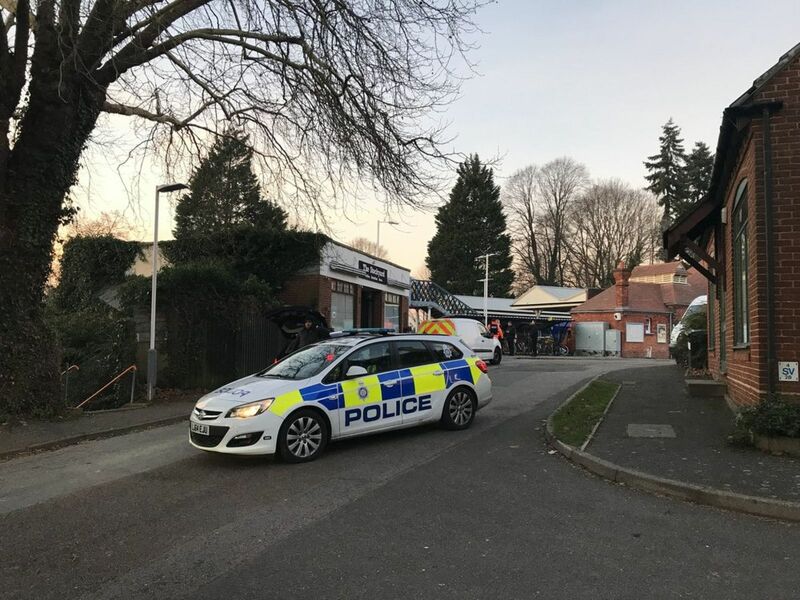 “It would have been a horrific and hugely traumatic event for the teenager to have witnessed,” said Transport Police Paul Langley. 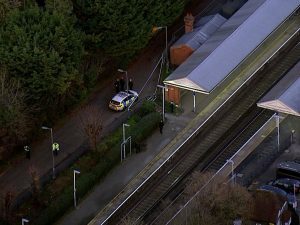 Police believe the suspect they are searching for exited the train at Clandon station. They don’t believe the victim and suspect knew each other. Detectives described the suspect as being a black man in his 20’s – 30’s, slim built with a beard, about six feet tall and dressed in all black. 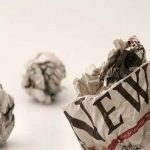 No motive is yet known, attacks of this type are usually Islamic terror-related. After U.K. banned private gun ownership, knife attacks have seen a steady rise. To combat these attacks, the Government has instituted knife restrictions, knife buybacks and drop off boxes.